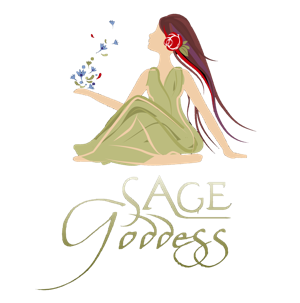 White sage is a ceremonial herb known to draw positive spirits and discourage the presence of any unwanted energy. Even in medicine, white sage has been used for centuries to purify and cleanse due to its natural antimicrobial properties. Elders and ancients have burned white sage in ritual to purify and consecrate their space in alignment with the Old Ways. It is also my signature herb. I include it to clear your crystal and for you to burn to purify your space before you begin your crystal work.